“J.B. Handley is arguably the world’s most thoughtful, sophisticated, knowledgeable, and indefatigable activist for children’s health and safety. As a frontline leader for fifteen years, Handley has led the big fistfight against the Pharma Cartel to force the issue, broadcast the science, and expose the lies behind the vaccine policies that have created an epidemic of chronic disease among our children. Handley has helped bring the issue of toxins in medical products and regulatory corruption to a tipping point. Handley’s advocacy has lifted the curtain of lies behind which the autism epidemic has sprouted. 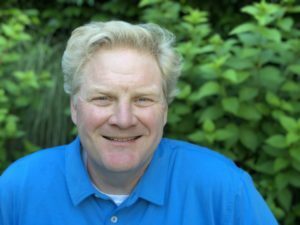 When we end this cataclysm, it will be thanks to the dogged character of people like J.B. Handley who have refused to rest in his battle to support parents, protect children, bring justice to injured families, and to punish those responsible for one of the worst scandals in American history. 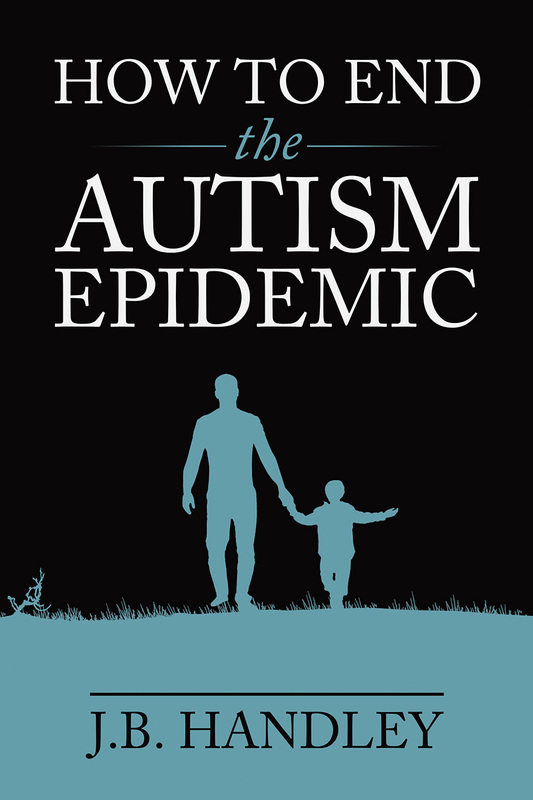 Please read this book and decide for yourself if you still believe that vaccines are ‘safe and effective.’”—Robert F. Kennedy, Jr.
“I have been thinking about the toxicity of aluminum for thirty-five years. It is my life’s work. Before we completed our recent research on aluminum in brain tissue in autism, I could not see a direct link between human exposure to aluminum and autism. I certainly saw no immediate role for aluminum adjuvants in vaccines in autism. The missing link was a mechanism whereby the brain would be subjected to an acute exposure to aluminum, for example, as occurs in aluminum-induced dialysis encephalopathy. Pro-inflammatory cells, some originating from blood and lymph, heavily loaded with a cargo of aluminum in brain tissue in autism provided that missing link. We all tolerate the toxicity of aluminum adjuvants in vaccines. Unfortunately, some of us are predisposed to suffer, as opposed to tolerate, the toxicity of aluminum adjuvants, and this may cause autism.